Adjust practice days to suit your own schedule. Diving Lessons are a great place to start for beginners, for those who don't want to commit to the team, and especially for high school divers who want learn a few new dives. You can start lessons at any time. This summer BAD divers won 6 National titles at AAU National Championships. BAD has a proud Team History, as one of the most dominant New England Junior Team for the past three decades - amassing many New England Championship titles. Boston Area Diving also known as "BAD" was established in 1979 and has produced more State and National champions than any other springboard diving program in New England. We provide an upbeat, positive and accelerated learning opportunity for young divers, whether they are just beginning or have Olympic aspirations. 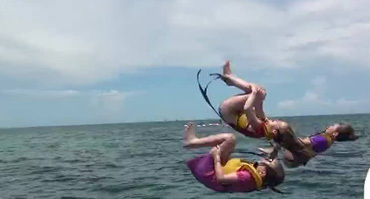 We offer lessons and team to divers age 5-18. Joe Chirico has been coaching the team since it was established in 1979. 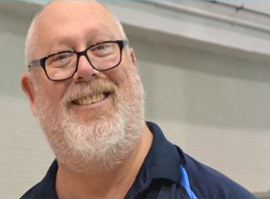 He is the most experienced age group diving coach in New England, having won numerous All-American coaching honors at the Age Group, College and Senior Levels. 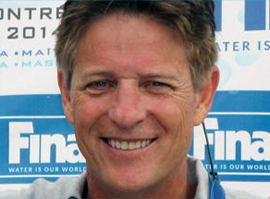 Jim Brainerd is the varsity diving coach at Babson College and is in his 15th year with BAD. Jim has been coaching diving since 1975, and is currently the coach at several local high schools. Jim's high school divers have won several state championships and his college divers have qualified for NCAA Nationals. Kate Sorenson is a 2009 graduate from Wellesley College where she was a 4-Time NCAA All-American Diver. 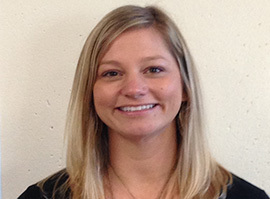 Kate is the coach for Lexington High School and Cambridge Rindge and Latin School. As a Masters diver, Kate has won multiple National and World Championships. Gretchen Lima has been coaching with BAD for three years. 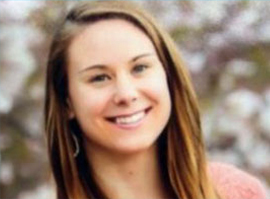 Gretchen is also a teacher at Brookline High where she coaches the diving team. Gretchen is a graduate of Eastern Michigan University where she dove on their Division I team and was a conference finalist.